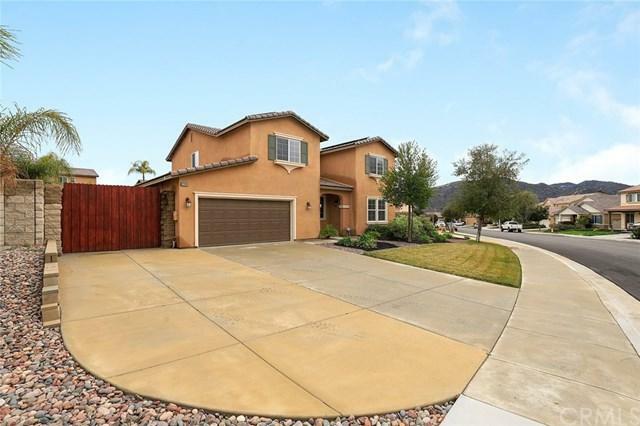 Beautifully upgraded five bedroom home located in the admired Stone Ridge community at Rancho Vista. The grand entry boasts high ceilings and a classy ambiance that sets the stage for what's to come. 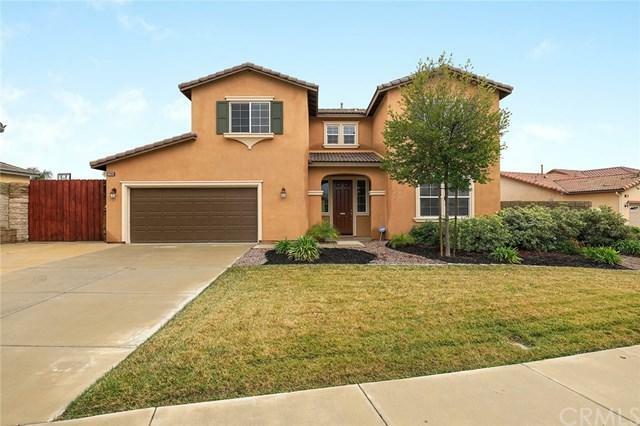 The spacious family room and kitchen are painted in rich neutral colors with high-end laminate wood floors through the entry, hallway, and kitchen. 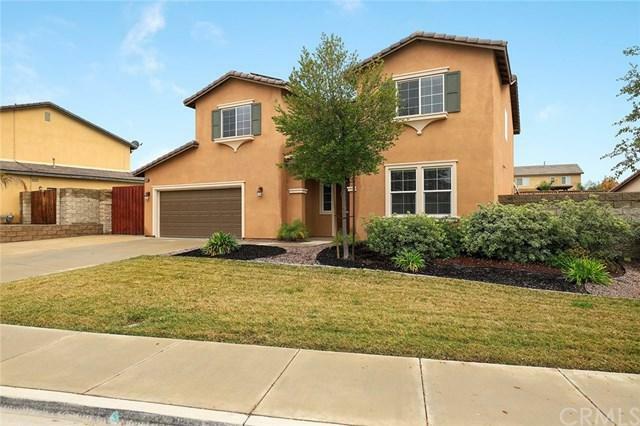 An entertainerÃƒÂ¢Ã¢â€šÂ¬Ã¢â€žÂ¢s dream, the kitchen offers a spacious layout perfect to socialize with guests while cooking- features beautiful granite counters with a five-bur Beautifully upgraded five bedroom home located in the admired Stone Ridge community at Rancho Vista. The grand entry boasts high ceilings and a classy ambiance that sets the stage for what's to come. 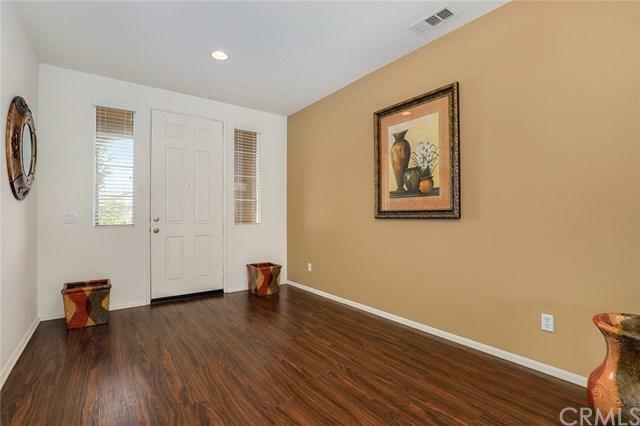 The spacious family room and kitchen are painted in rich neutral colors with high-end laminate wood floors through the entry, hallway, and kitchen. An entertainerÃƒÂ¢Ã¢â€šÂ¬Ã¢â€žÂ¢s dream, the kitchen offers a spacious layout perfect to socialize with guests while cooking- features beautiful granite counters with a five-burner stove and oven. The private main floor bedroom w/ a full bath complete the first floor. Up the staircase, the hallway separates the master from the upstairs laundry room and three additional bedrooms with their shared full bathroom. The master bath has tile floors, double sinks, a separate tub and shower enclosure and a large walk-in closet. Additional features include a three-car tandem garage with a whole-house fan.